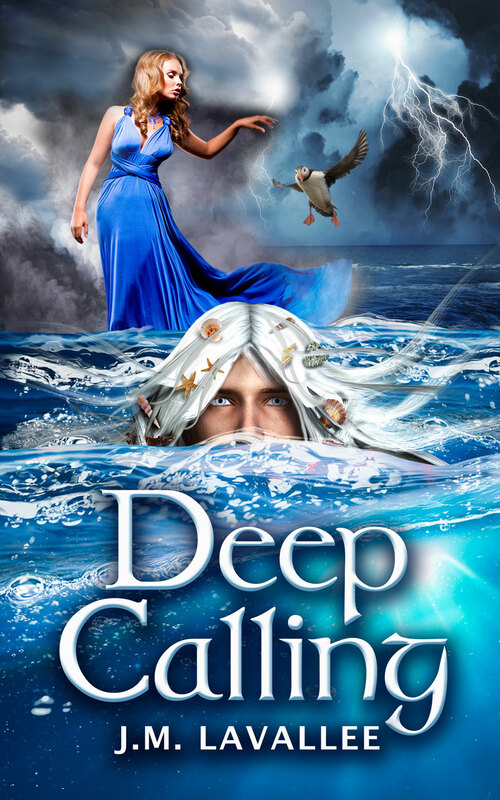 Noon today I will receive a phone call from Lower North Shore radio station CFTH. 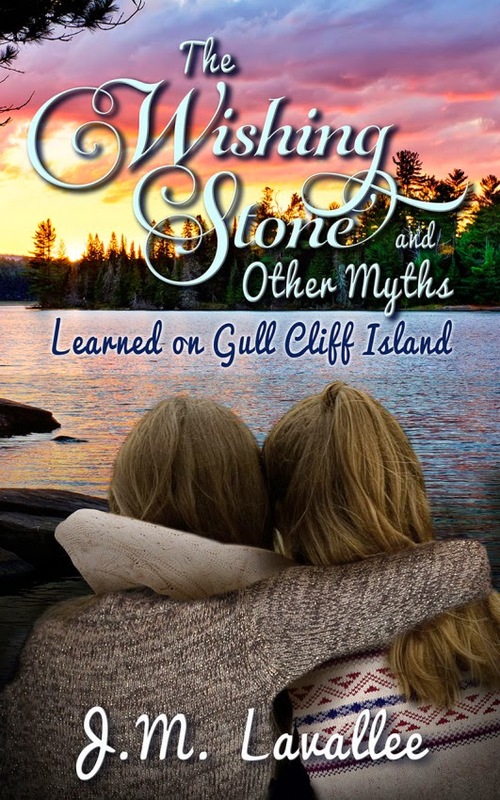 Monica Anderson will make the call, and she will interview me in regards to the Wishing Stone and Other Myths (Lessons Learned on Gull Cliff Island) for her Harbourside Show. I'm incredibly nervous. Unlike my fingers for writing, my mouth always has trouble keeping up with my psycho, all-over-the-place thoughts. My brain is too fast for me to form words and I tend to get all jumbled when I'm on the spot! Thankfully this interview will be recorded and edited, it is not live. Hopefully I will have access to a copy of this interview after it's been aired. I'm hoping to link it to my blog and Facebook page!